Highest quality reproduction available. 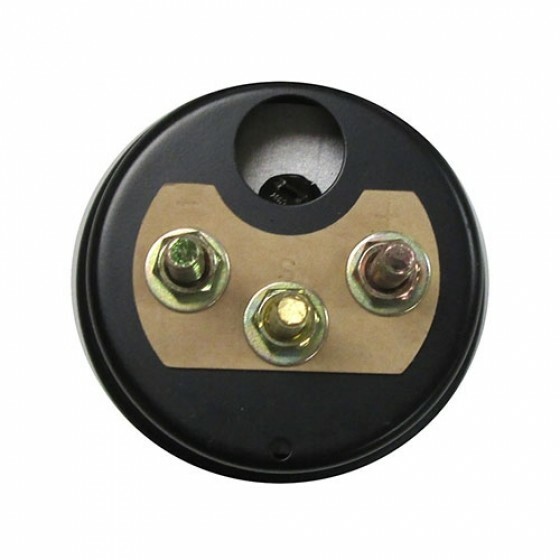 Works for 12 volt systems and mounts just like original. Comes complete with black face and white needle as well as all mounting hardware. 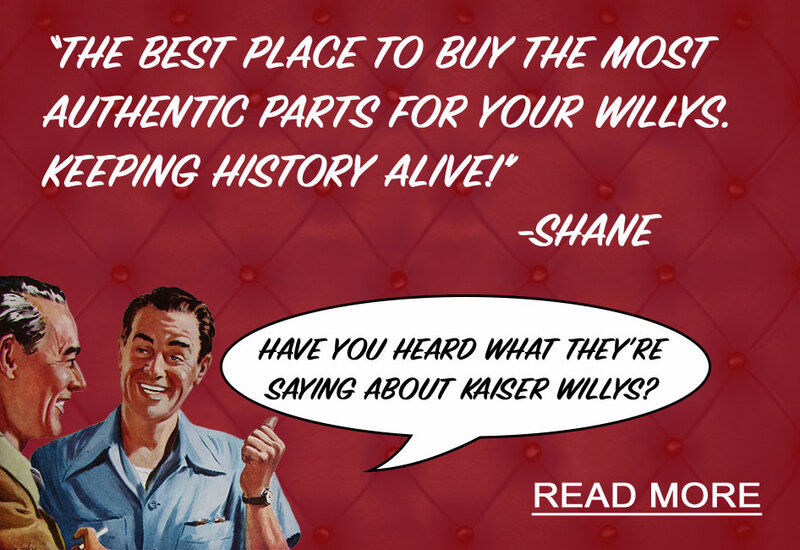 Please email mike@kaiserwillys.com your vehicle information so i know what kind of gauges you have and we can help. Thanks! Questions: Which terminal on the ignition switch does the positive+ lead from fuel gauge attach to? A1292 would be correct. It reads resistance. The gauge is marked on the back. + for power thru ignition - to ground and 's' for sender in tank. Questions: Will this work with sending unit 914850? Yes, I do believe these have the same ohms readings. Typically the CJ-5 used a speedometer: 914845. That would be available good used only. Please call us toll free. We can try to help out. Questions: do you have or know where I can get a 12 volt dash unit compatible with a sending unit that runs between 0 and 137 ohms? Please call us toll free. We need to get more vehicle info from you. Questions: Does it have a light in it for night use? Questions: What is the Ohm range of this gauge and the corresponding sender for an M38A1 running 12 volts? 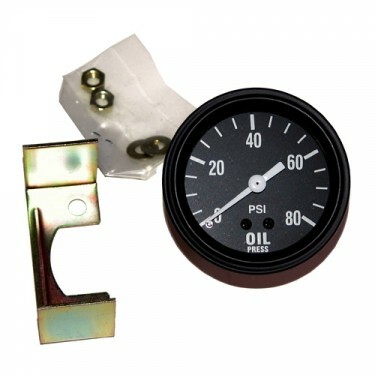 Questions: Does this gauge work with the 810284 sending unit? The 810284 is for a 24 volt system. 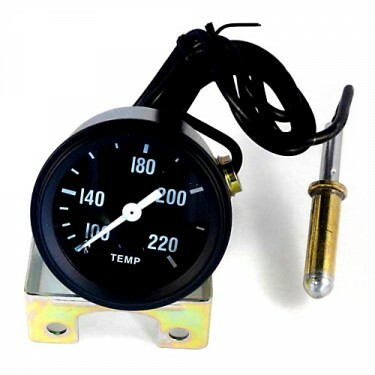 This gauge is for a 12 volt system. Questions: what is the three post fuel guage grounded to? just a body ground? It can be. As long as your body is grounded to the frame. Questions: my new fuel gauge reads only 1/2 full when the tank is actually full. The float seems to be functioning properly. Is there an adjustment procedure? 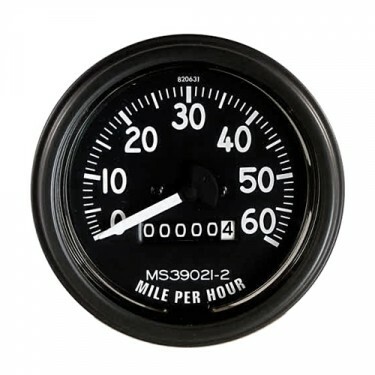 Usually there is a window on the back of the gauge with an adjustment. 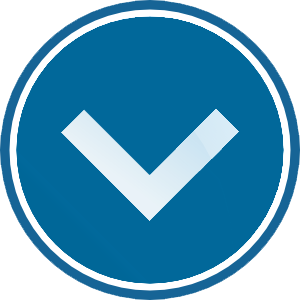 Questions: My fuel gauge was only working part of the time and is now not working at all. When it was working the needle would go back and forth from empty to full. 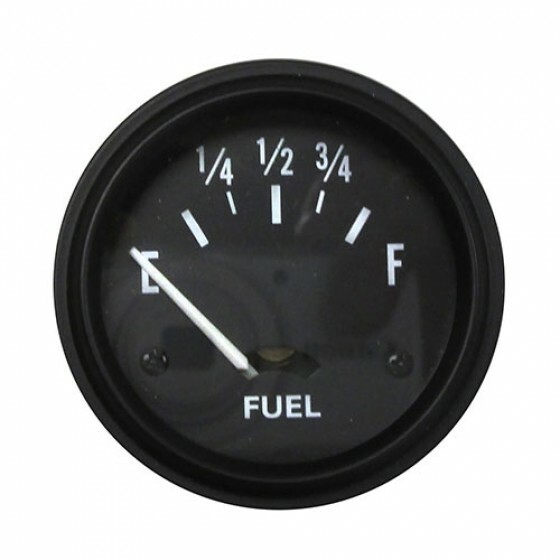 Is there something wrong with my fuel gauge or my fuel sending unit or something else? It could be either. I would also check your ground as well. 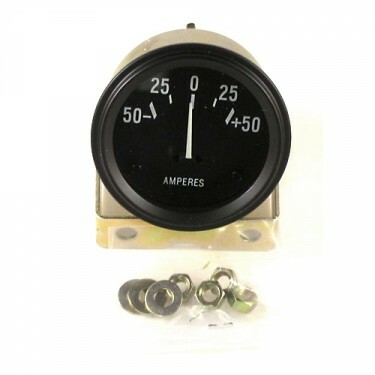 Yes you will need this gauge if you are 12 volt. Your original 6 volt one in the dash wont work. 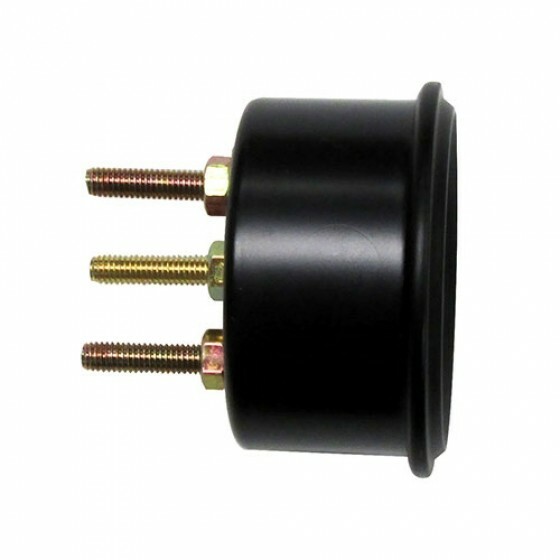 If you want lighted gauges you need part number: 640284 just like original. Questions: Does this 12v fuel gauge read accurately with the 640694 fuel sender? Yes that is correct. They are made together. Questions: how do I tell the voltage of my jeep I my dad has a 1952 cj3a and he bought a new fuel gauge but it crapped out. 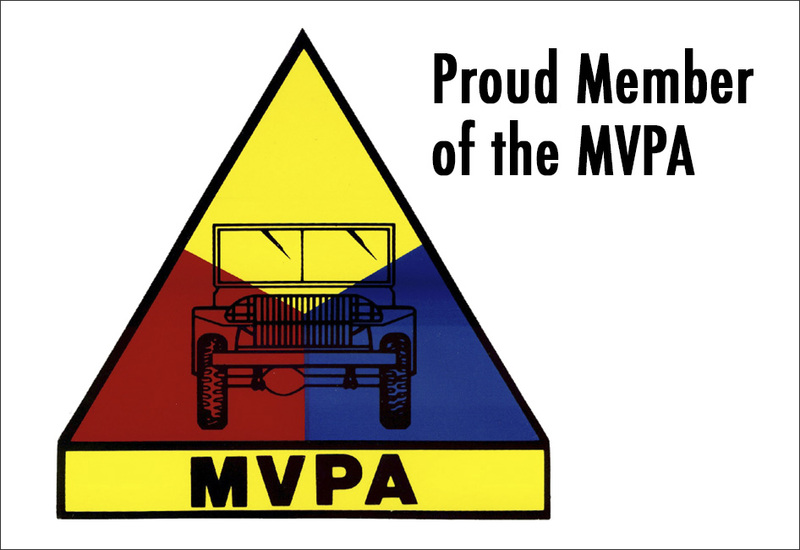 I need to buy a new one since I am driving the jeep to school everyday and I want to do it for my dad as a suprise. I would take a look at the coil, voltage regulator, or battery. They will be stamped. 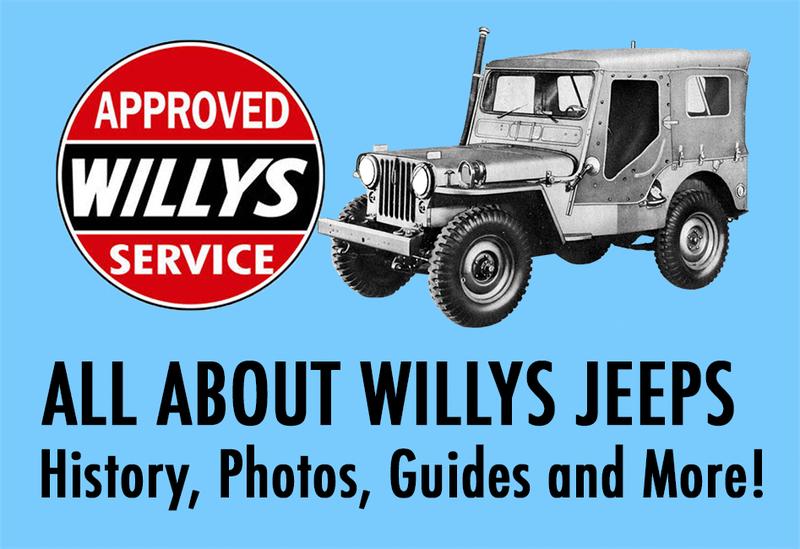 Questions: I maintain the '46 CJ2A as a 6 volt system (Using an 8 volt battery). How do I get a 6 volt fuel gage?